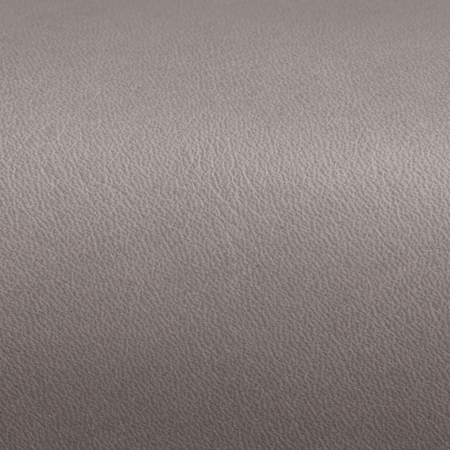 A full grain upholstery leather with a natural milled texture and a garment type tannage. 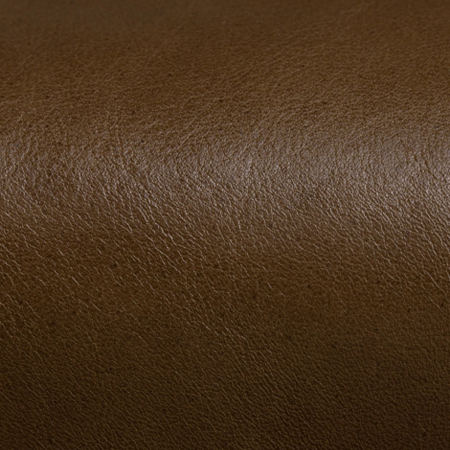 Thus the creation of a soft, supple and sensuous upholstery leather. 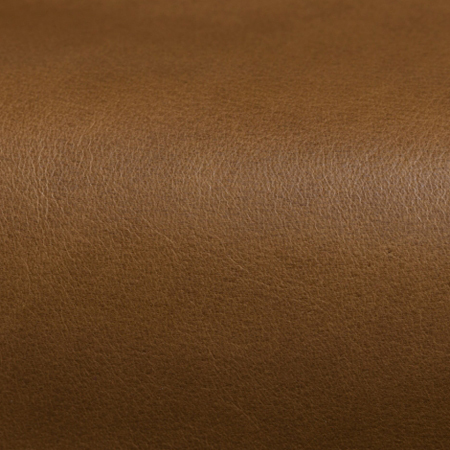 Deer Run is a natural leather, but with enough protection to provide excellent physicals such as wet and dry rubs, abrasion resistance, and excellent light stability. 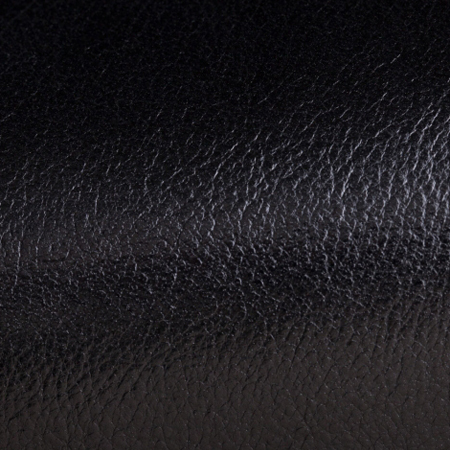 Diablo has a soft, clear waxy top that is complimented with a beautiful, polished surface that provides a rich transparencies throughout the hide creating the look and feel of true calfskin. 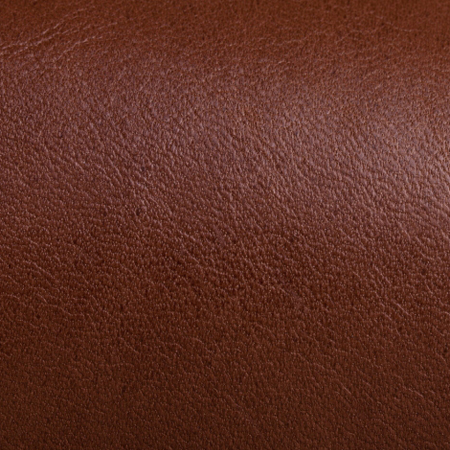 The calfskin like grain is achieved through a vacuuming process that shrinks the leather to provide a smooth, tight grain surface. It is a sophisticated look that is more dressy than casual, more refined than rustic. The wax surface will continue to burnish and polish with wear, growing more beautiful with age. It is also lighter in weight and easy to upholster, looking great on both tight and loosely upholstered furniture, from contemporary to traditional. 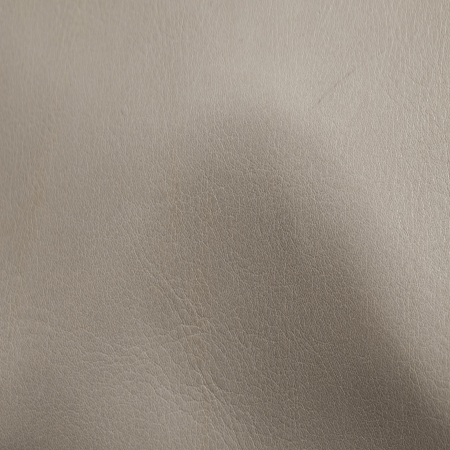 Produced on English bull hides, Notting Hill offers the rare combination of a leather with a polished finish yet a soft and supple feel.Most polished leathers have a firmer hand. Oil included in the drumming process is later ironed and burnished to produce this finish as well as a very light variation in tone throughout the hide. 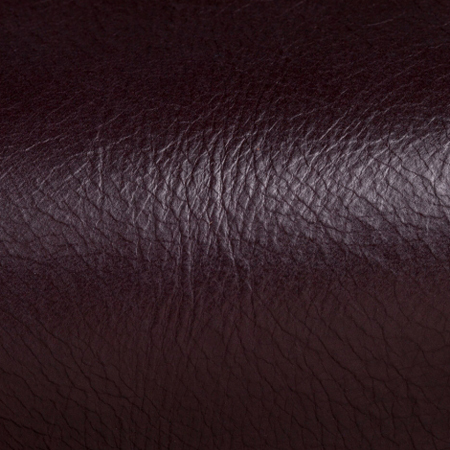 The cool colors in the collection mirror the current trends in fashion, adding to this leathers’s unique appeal. 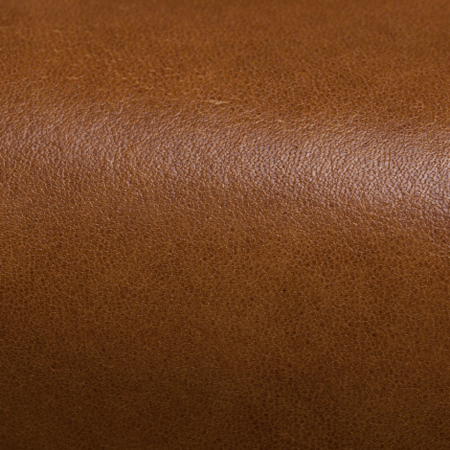 Marked by its luxurious, supple hand and beautifully pronounced grain, Dresden captures the essence of understated elegance. Crafted from pristine hides by a family-run tannery in Southern Germany whose operations span generations, it features a soothing and serene color palette that showcases the premium quality of the hides and remarkable attention to detail that goes into every step of the tanning process. Crafted from the finest selection of German hides, it is tanned with pure aniline dyes that saturate the hides with rich color and showcase their natural characteristics. 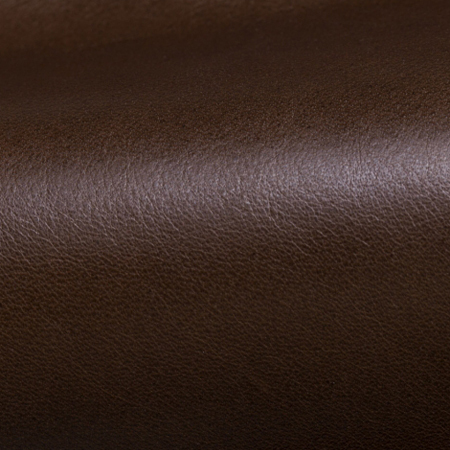 Hides are carefully milled overnight then individually polished to create a hand that is exceptionally soft and translucent. A elegant color palette inspired by elements found in nature further enhances this leather’s visual appeal, making it one of the season’s most striking standouts.